McShane’s Pub & Grill located at Dogwood Knolls is a place to relax after playing a round of golf. Enjoy our big screen televisions, pool table and dart boards. 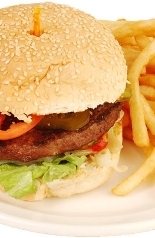 Our menu offers a hearty lunch selection or if you prefer a light snack. 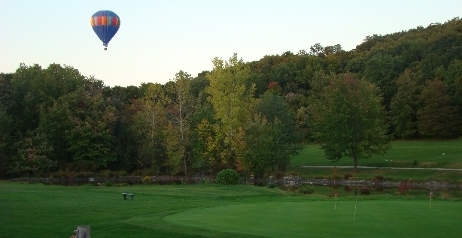 During the season we have lunch and golf specials each day. We offer a full variety of meals for outing as well. We are famous for our open fire pit steak dinners and pig roasts! Come and experience it for yourself.